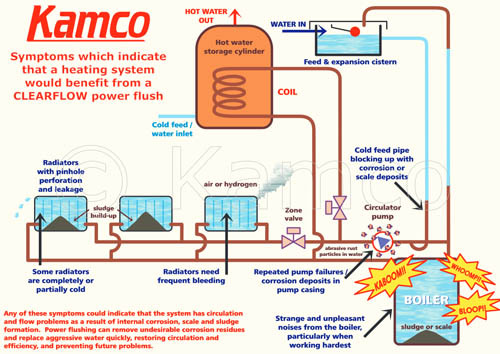 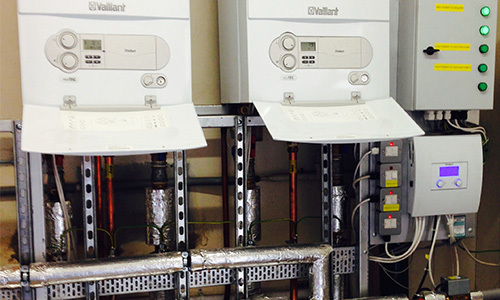 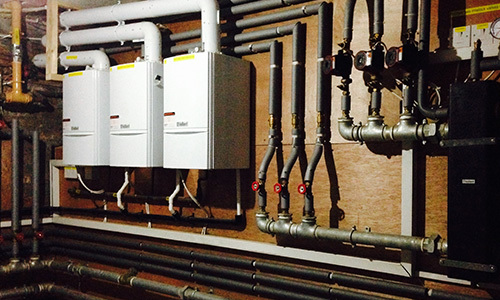 Power Flushing your Central Heating Systems in Manchester. 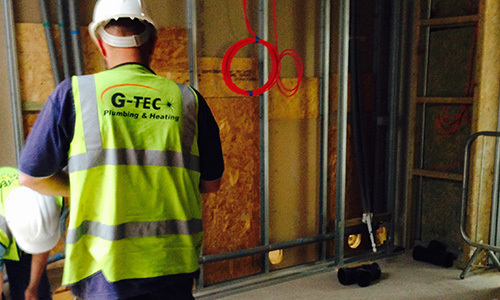 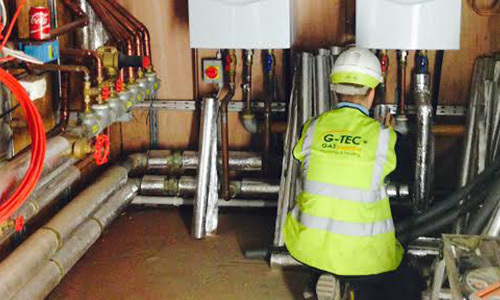 Gtec plumbing and heating don’t just power flush heating systems, we are one step better than that. 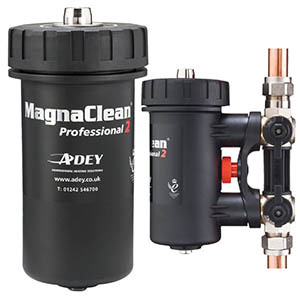 We now use power flushing equipment with the extra add on of a twin magna filter installation .the result of us cleaning out heating systems are fantastic.